Welcome to another addition of 1 stamp 2 ways. 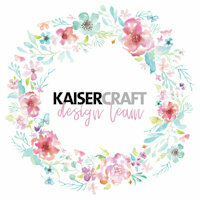 This week I am using the beautiful Borders and Textures stamp set in 2 different ways adding loads of interest to my projects. 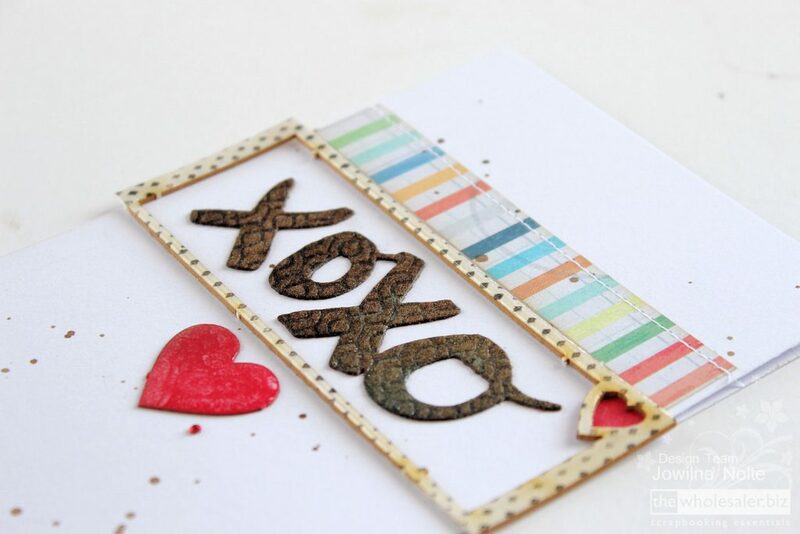 For my first card I used my background stamp to create a fun stamped background for my card. Pretty self-explanatory using the stamp but with a bit of a twist to give it an interesting look, using 3 colours of ink to stamp with. On my second card I used the same stamp but stamped it onto a recycled piece of chipboard from a title I used on another project. 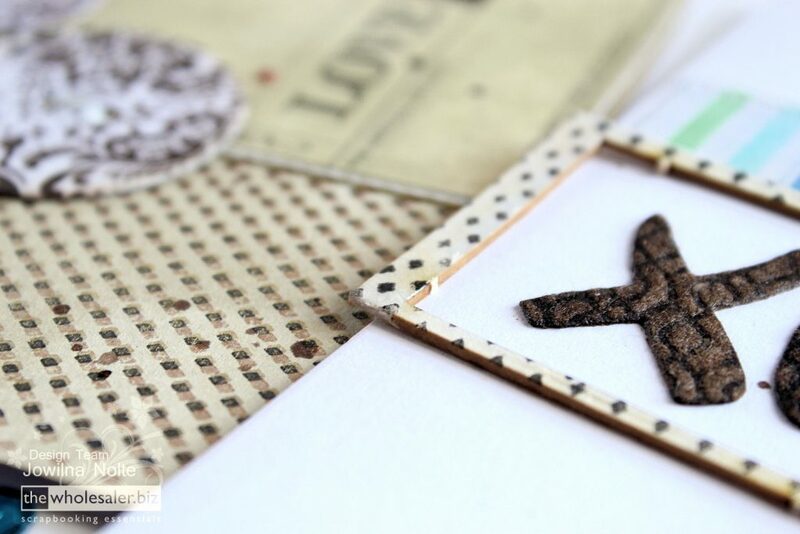 The stamping adds a beautiful texture and pattern to an otherwise plain frame. 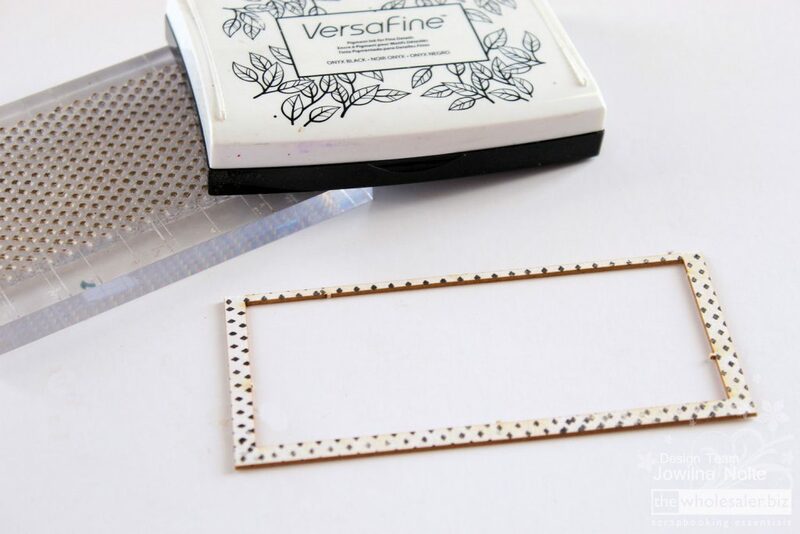 step 1 – Use black VersaFine and ink the stamp. Stamp the texture repeatedly until the frame is covered in the pattern. Once adhered to your card, add a layer of dimensional glaze to the frame and leave to dry. 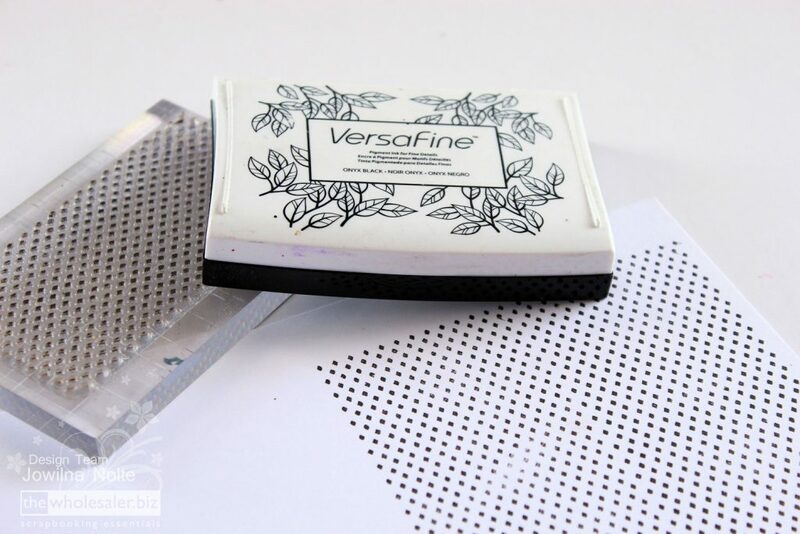 step 2 – For your card background, stamp the background onto the front of your card in black VersaFine ink. 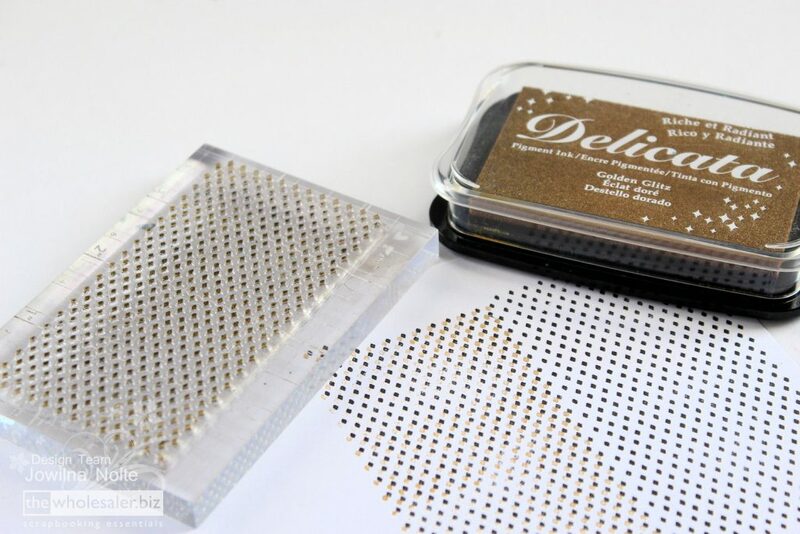 step 3 – Ink the stamp with gold Delicata ink and over stamp the first pattern by slightly off-setting the pattern. 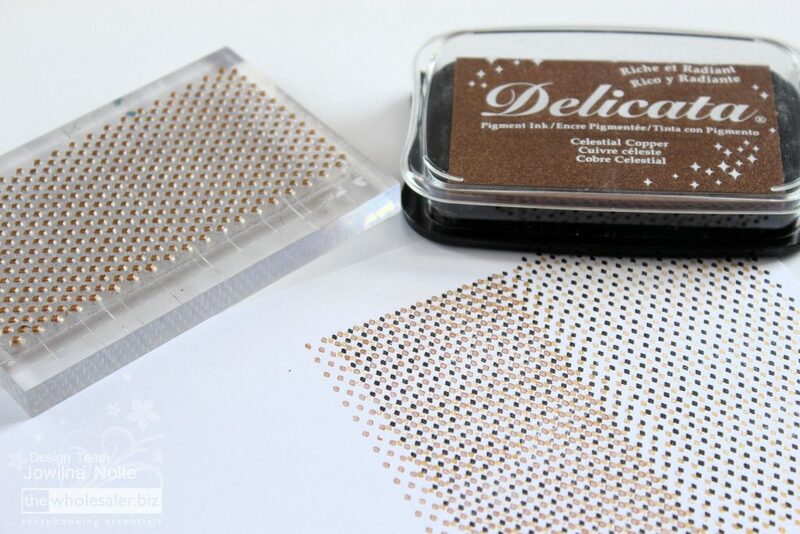 step 4 – Ink the stamp again with copper Delicata ink and over stamp the black and gold pattern by again off-setting the pattern. 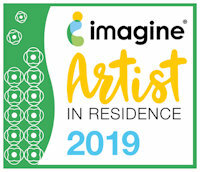 Leave the ink to dry and then add a colour to both the background and the tag. Add some Pistachio Memento LUXE ink to your craft sheet and mist with water. Dip the tag and card into the ink to add the colour, then leave to dry before completing the card. 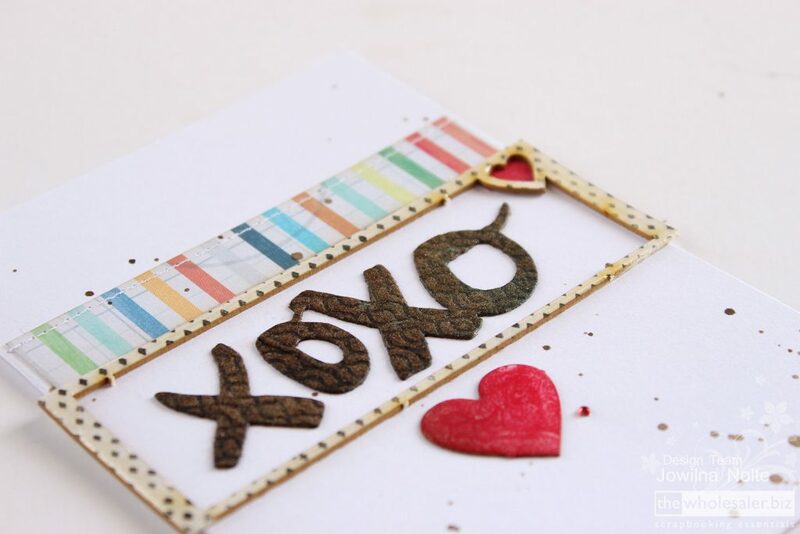 Finish off your cards with some patterned paper strips, and technique card hearts coloured with red Memento LUXE ink and a layer of dimensional glaze. You can clearly see how by using your stamp in slightly different ways, both stamped can create two very different looks on your projects. 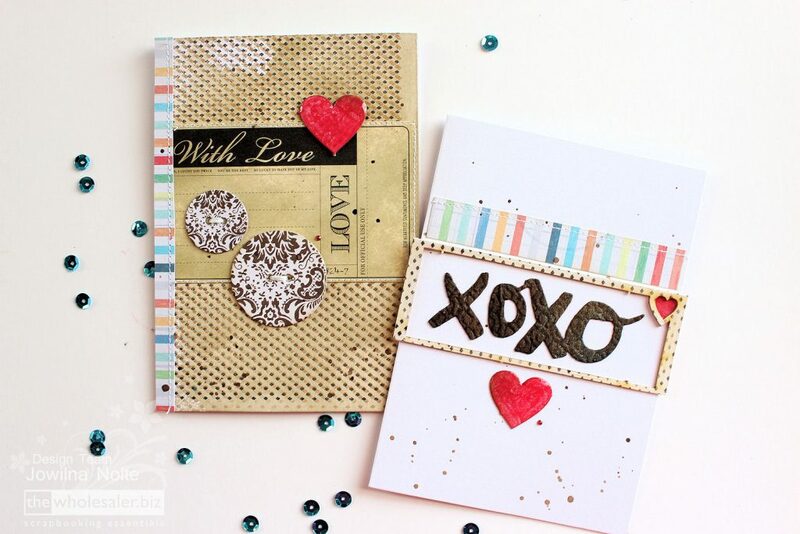 Your stamps are so versatile and should be used on cards, layout and in your mixed media projects. 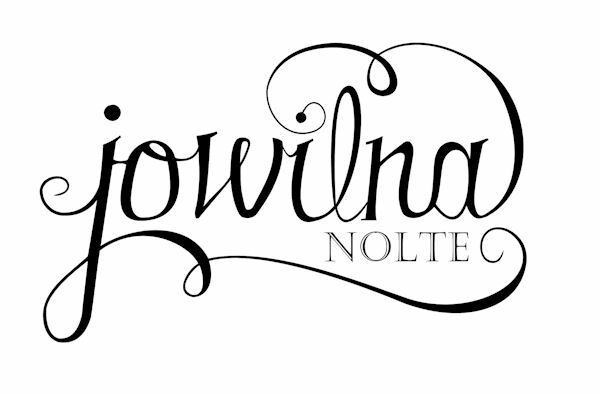 They can work for any theme and any project – all you need is some innovative thought. Happy 1 stamp 2 ways with 49 and Market stamping!